Everyone that follows my Instagram will know I’m a big fan on Contour Cosmetics, so when I saw they had a new eyeshadow palette out I had to try it! 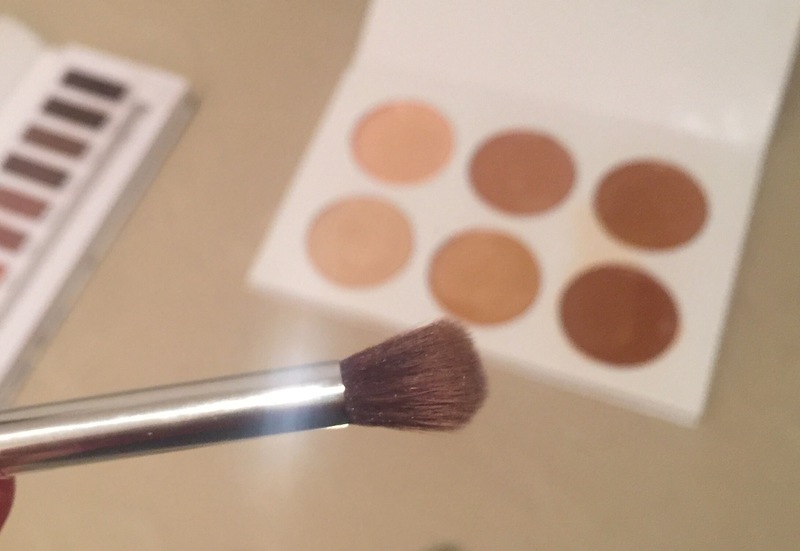 This is the original set which has more of a yellow/olive undertone than the contour 2. So if your thinking about Contour cosmetics original Vs Contour Cosmetics 2 palettes I would say this…For a glam bronzed evening look I love the original set, it makes you look nice and glowy and I would really recommend this for tanned skin. 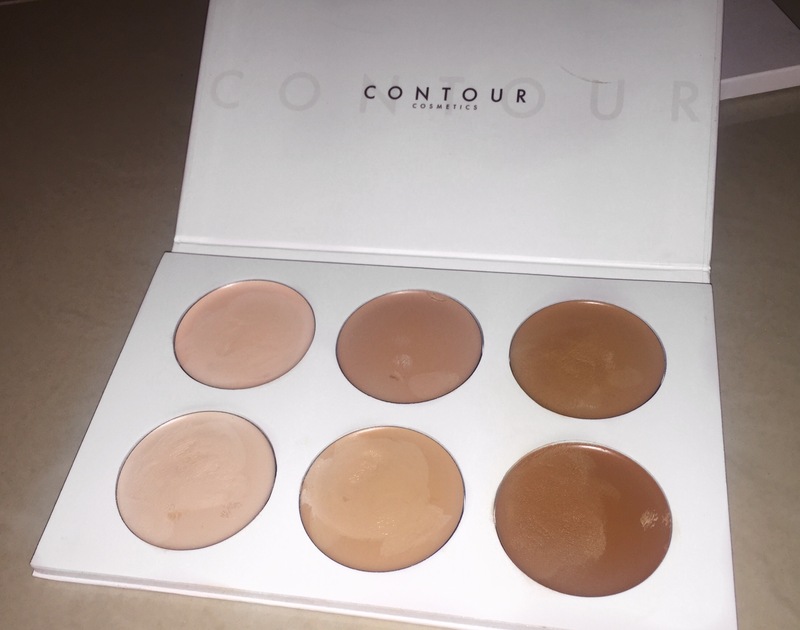 The Contour Cosmetics 2 palette has a much greyer undertone and so gives a more realistic ‘shadow’ contour and although darker, I would say is more believable on light skin too. I love this 2 set for chiselling cheekbones and I really like to use both – as to me, they both do different jobs! 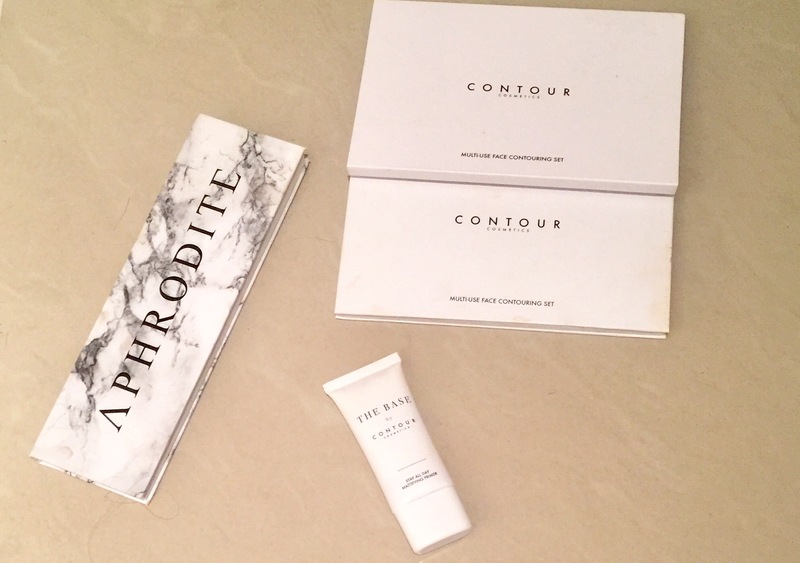 Please excuse the fact this picture shows contour set thats been used, I tried to keep it new for the photo but who can resist a new,clean contour set so….sorry about that! 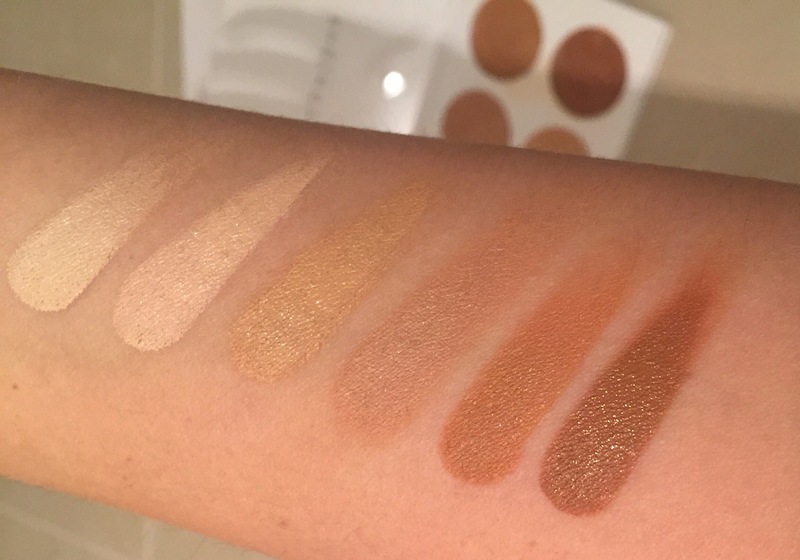 The creams are super blendable ( especially when used with ‘The Base’ and are so pigmented you don’t even need to use a foundation underneath, you could just use a mid tone and buff into the face before adding dark and light. 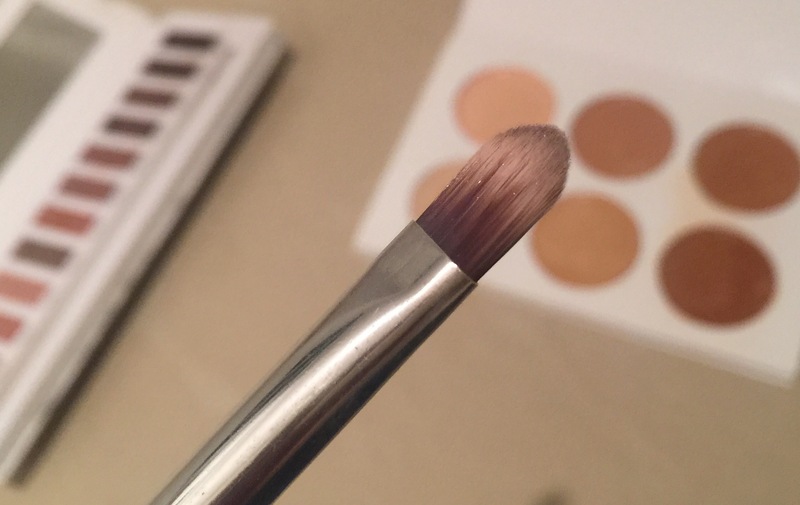 Now I’m all for a palette that uses both matte and shimmer and I’m also all in for a GOOD brush included. I’m not talking about those little sponge applicators I’m talking about a full sized dual ended brush thats of professional standards. It not only adds precision but also blends and buffs with the other side. The shadows are super blendable and I love you can create dark, light and everything in between. Green and blue eyes….This palette will LOVE YOU. Finally, Im going to discuss this little wonder primer. Slippery, smooth and makes you skin feel like velvet. This is SO similar to cult favourite Smashbox Photo finish. This makes your foundation go on flawlessly and makes blending the contour a piece of cakeeeee. 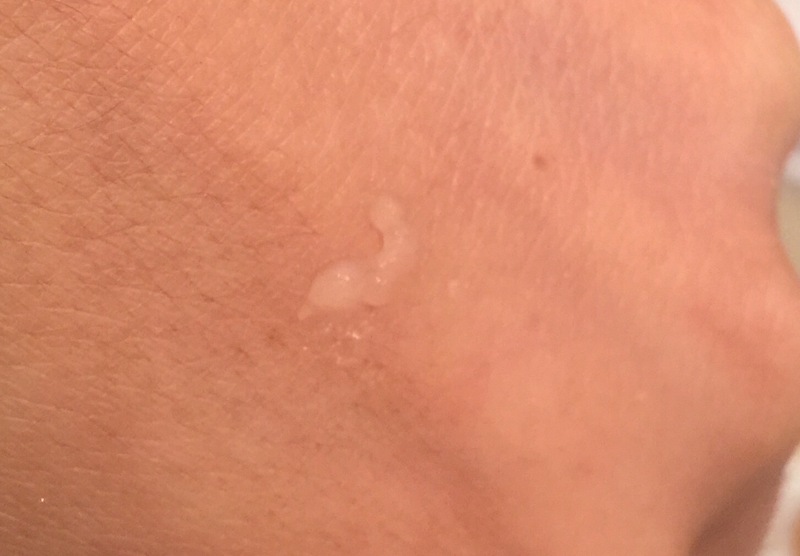 Longer lasting make up and skin that looks poreless? Oh, yes. please. If you want to try any of the products out….head over to their website! Previous Article← Mabel + Meg Lumilixir – The multi use make up enhancing serum!